The Alabama Workforce Training Center provides training for the manufacturing and construction industries in the Birmingham and Central Alabama areas. Trainees are existing employees of companies who desire to advance their skills. The ultimate purpose is to provide specific skill training to the employees and to help maintain an adequately trained workforce for the manufacturing and construction industries. This facility is approximately 56,000 square feet of shop space including several classrooms, conference rooms, and a 300 person auditorium. The Mission of the AWTC and AIDT is to provide quality workforce development for Alabama’s new and expanding businesses, and to expand the opportunities of its citizens through the jobs these businesses create. 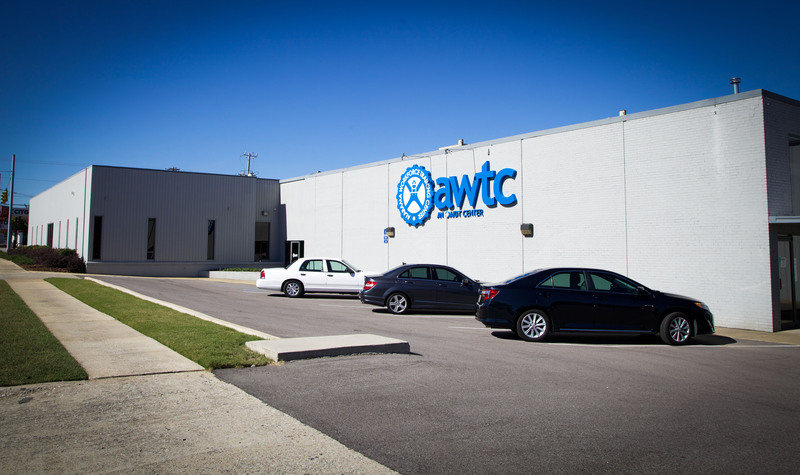 The AWTC is operated by AIDT in partnership with several entities including the Birmingham Business Alliance, private manufacturing and construction companies, community colleges, The Alabama Technology Network and the State Department of Education.